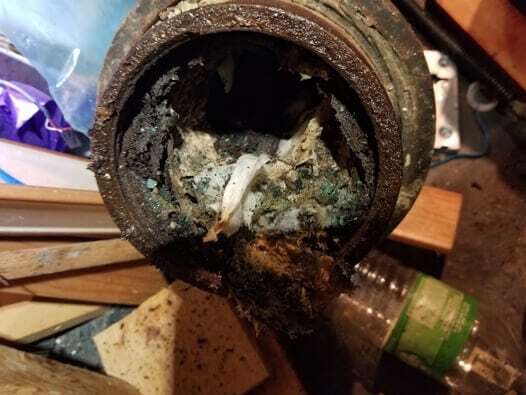 The typical homeowner experiences many plumbing issues, often a clogged sink, slow shower drain, or other problem. It takes an experienced team of local plumbing experts to continue providing fast, affordable service for your frustrations. We specialize in clogged drains, sewer line issues, and general plumbing concerns for your bathroom fixtures, appliances, and shower enclosure drains. No matter the problems you might be facing, we remain the trusted choice for it all, and at the lowest pricing possible on every service call. Faster, more convenient service call responses from a local Erie plumbing contractor team. Customer service and repairs that exceeds expectations. Industrial strength equipment to make short work of clogs. Exception service from a diverse team of Erie plumbers and equipment. Affordable pricing on all out services, as well as additional ways to reduce costs. We provide more services for less every day. All we ask in return is an honest review of our work, as well as a referral to your friends and family.